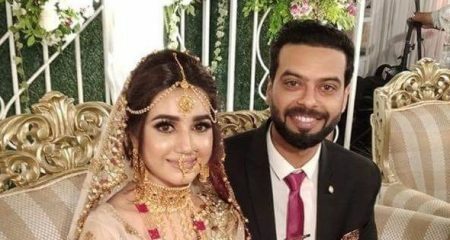 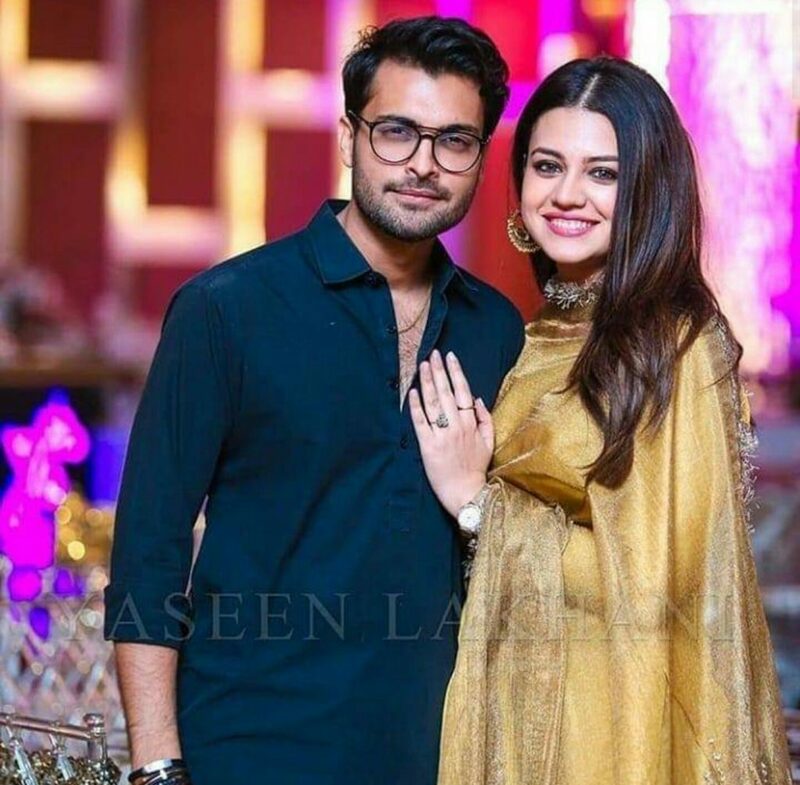 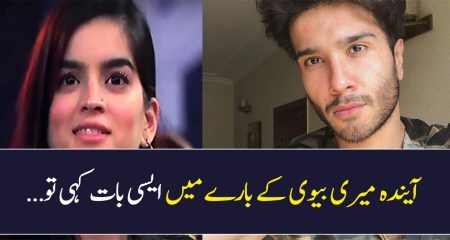 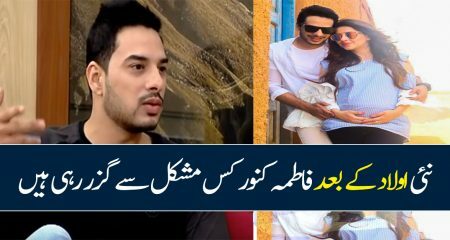 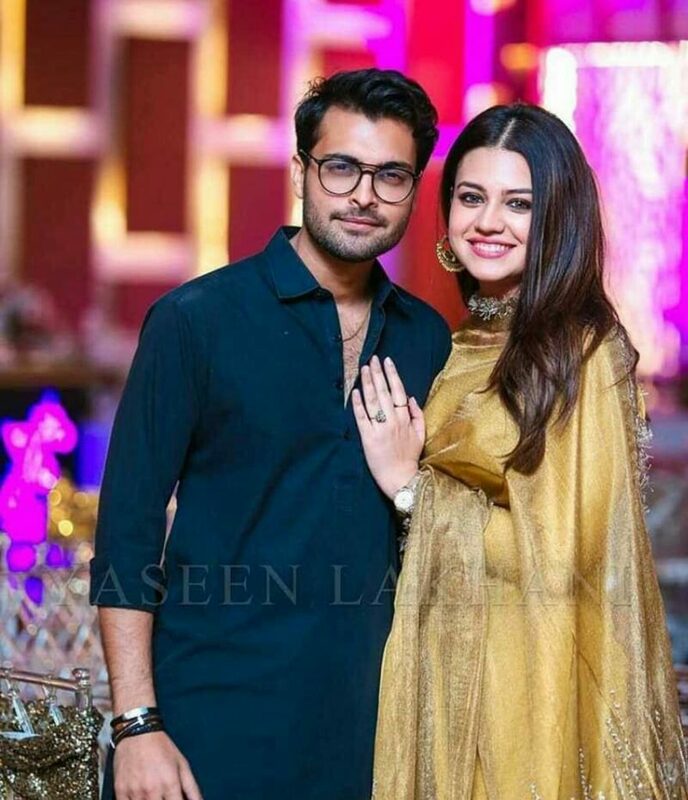 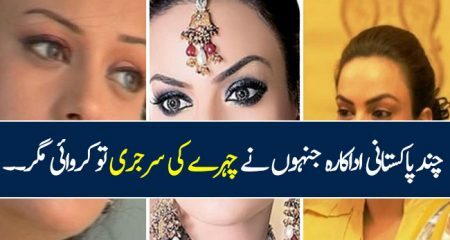 Zara Noor Abbas and Asad Siddiqui are one of the most beautiful couples in the Pakistani entertainment industry. 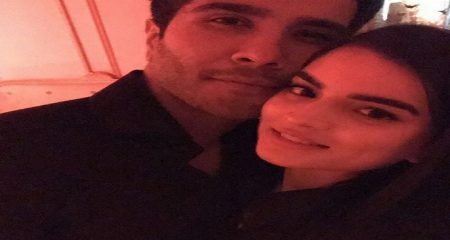 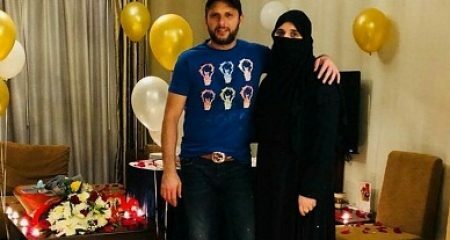 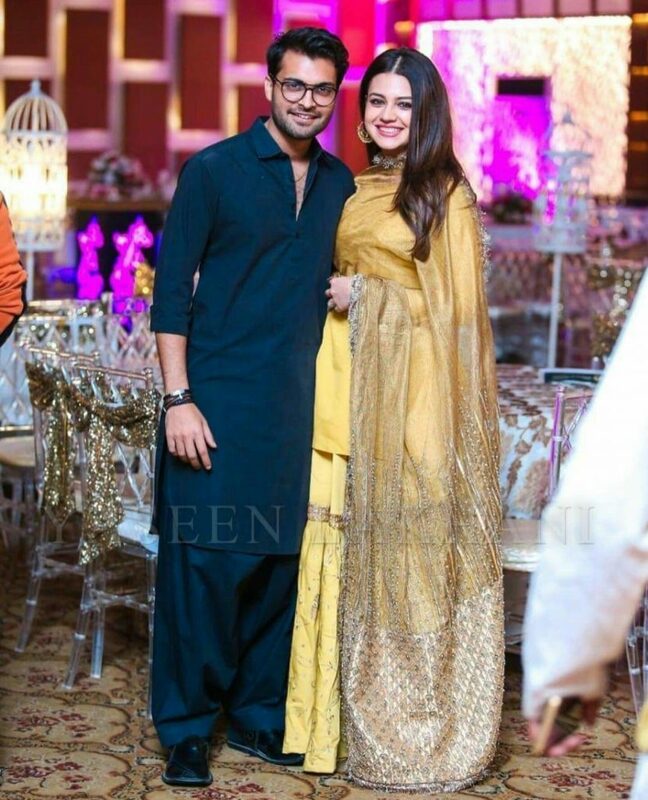 The couple is always soon supporting each other and having a great time with common friends. 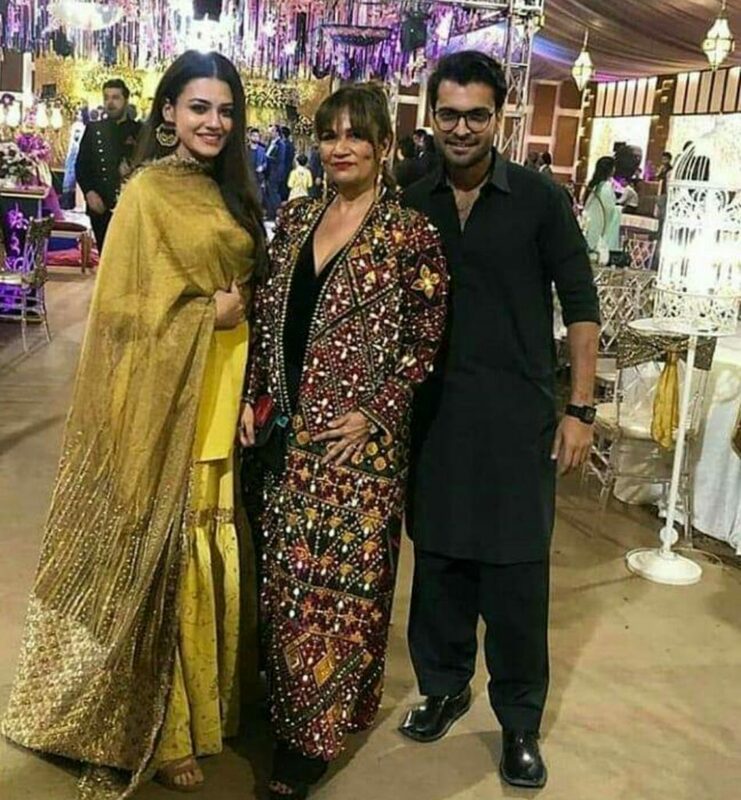 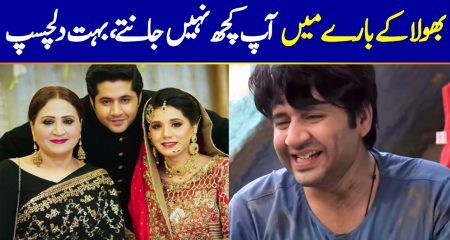 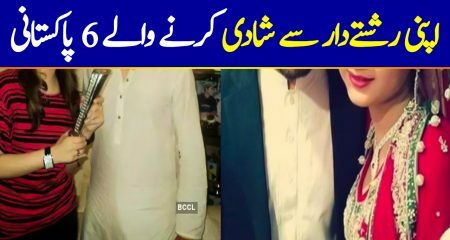 It was Mehwish Hayat’s brother Danish Hayat’s wedding where the couple was also spotted. 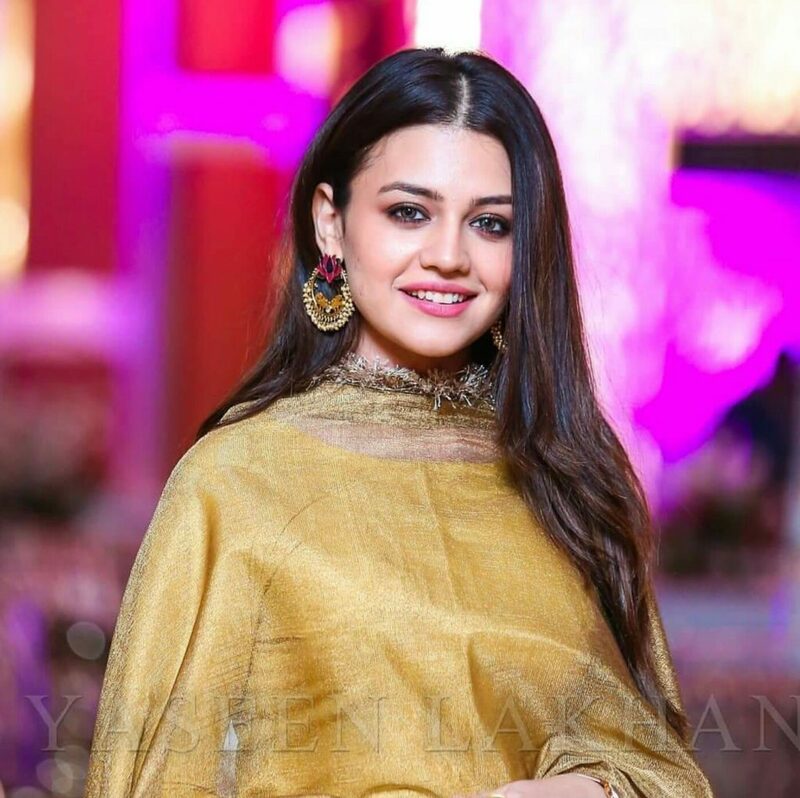 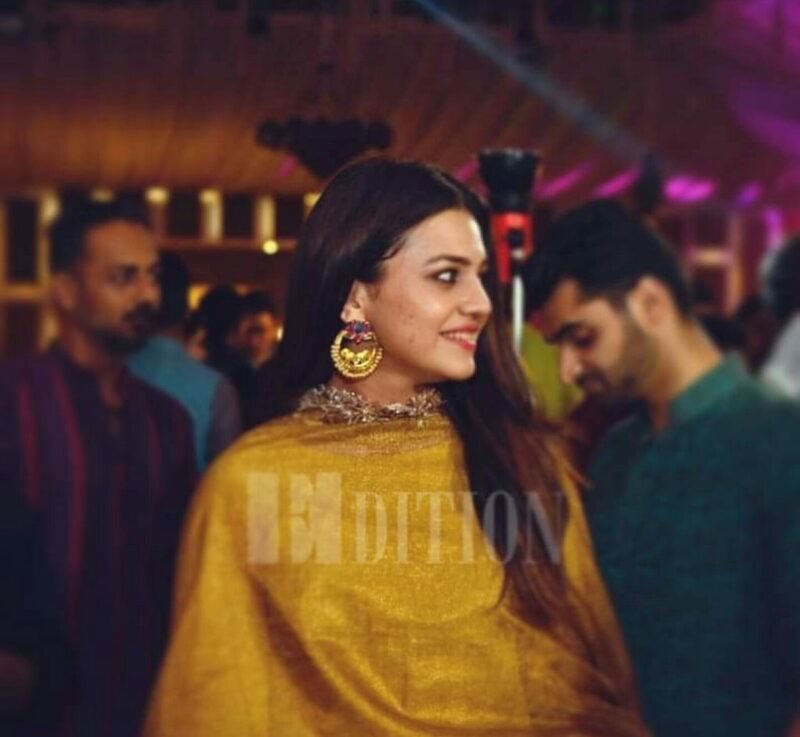 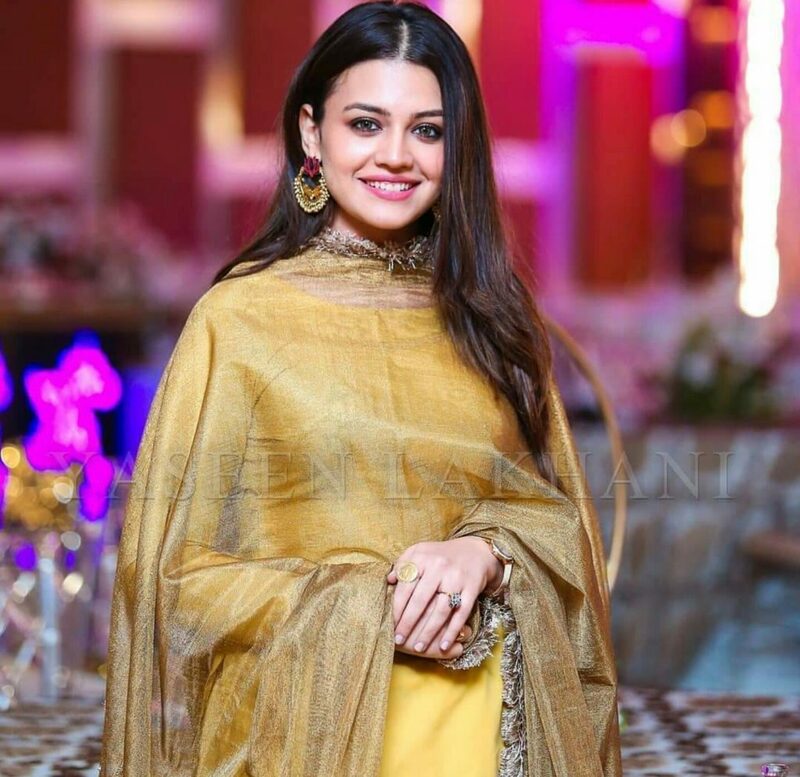 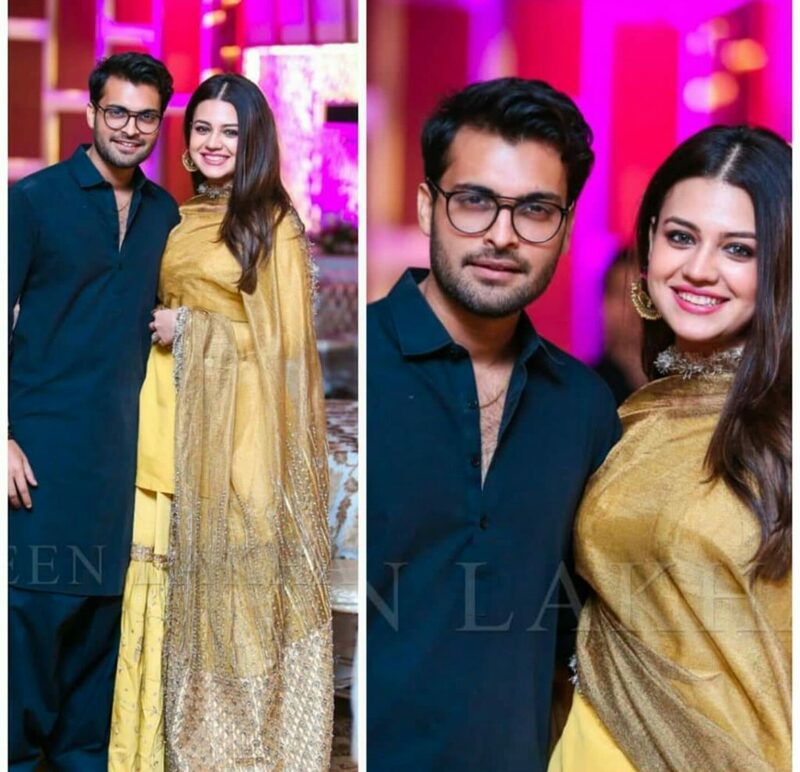 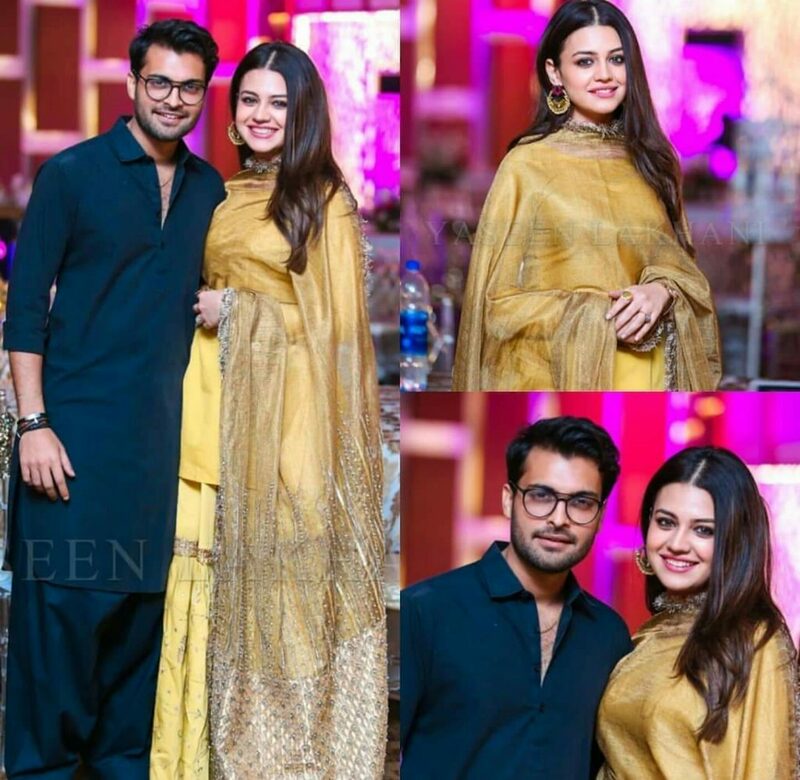 Zara Noor Abbas looked beautiful in a traditional gold Jora while Asad Siddiqui opted for a black shalwar kameez. 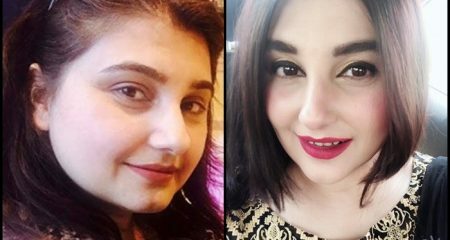 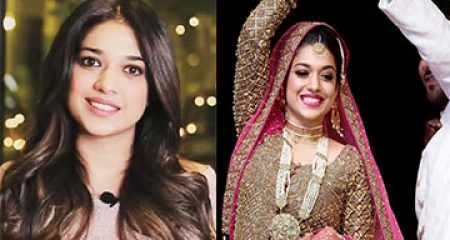 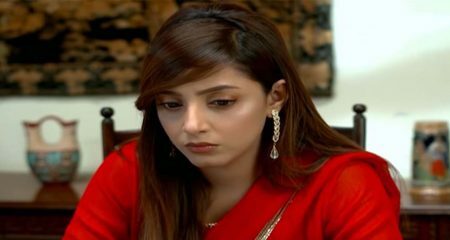 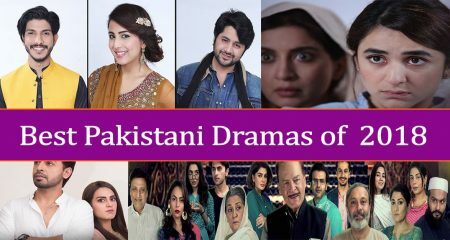 Both the stars have worked with Mehwish where Asad worked with her in Enaaya while Zara will be seen soon in Wajaht Rauf’s next movie with her.